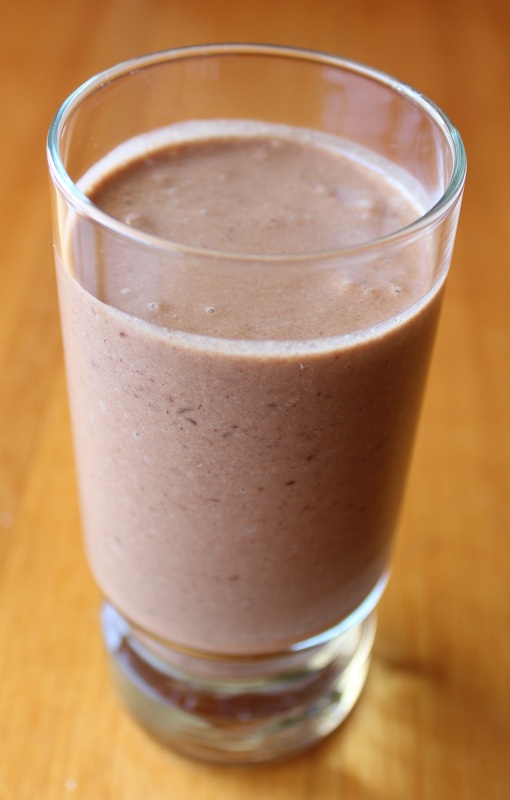 A very simple to make, delicious and refreshing Vegan Milk Shake. Ideal during these days of 40 degree heat. Place all ingredients into the Thermomix or high speed blender and puree until smooth and creamy.